Boasting captivating street appeal in one of Broadmeadow's most exclusive pockets, this character-rich home showcases a graceful union of timeless 1920s style with contemporary comfort. An elegant and expansive home of impressive proportions that's capable of housing large and growing families in total comfort, it features all the heritage elements of its era including high and intricate ceilings, delightful leadlight windows and original timber floors. An upper level extension provides plenty of additional floorplan space and the inclusion of a pool and enclosed alfresco area make this home a great option for entertainers. * Step inside to a graceful two-storey home that pays tribute to its rich heritage. * Several interchangeable living/dining zones deliver unlimited floorplan versatility. * Open plan kitchen with walk-in pantry and direct outdoor access. * Four bedrooms supported by two bathrooms across both levels. * Fully screened alfresco retreat overlooking a gleaming inground pool. * Side access to an automatic double garage and extra off-street parking. * Bay window, leadlight features, two fireplaces, intricate plasterwork ceilings. * An abundance of built-in storage, split-system air conditioning. 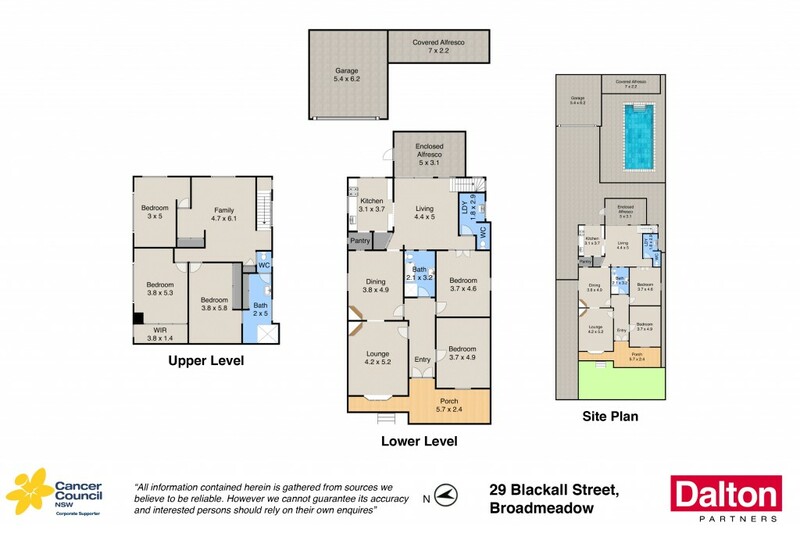 * Stroll to a selection of quality schools and Broadmeadow Racecourse. * Walk to the buzz of Beaumont Streets' vibrant cafe and restaurant scene.